Clay Runnels(Kirkland, WA) has a B.S. degree in Exercise Science and is a Certified Strength and Conditioning Specialist. 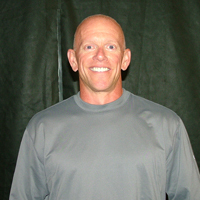 Clay has worked with all types of athletes and has specialized with tennis players since January of 1990. Vicki Runnels (Kirkland, WA) is accredited with the American College of Sports Medicine and American Council on Exercise, and has been a Fitness Professional since 1991. 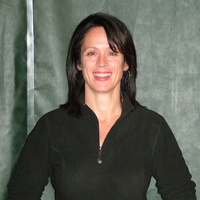 She has 20 years experience as an instructor and personal trainer.